During the VMware Online Launch Event, live from the VMware Partner Exchange event, Pat Gelsinger (VMware Chief Executive Officer) and Ben Fathi (VMware Chief Technology Officer) have announced the new release of their main product: VMware vSphere. 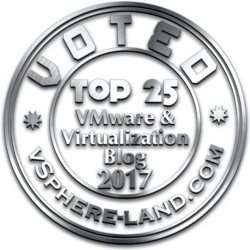 The VMware vision announced (or confirmed if you prefer) during the Partner Exchange 2013 was all around three main points: Software Defined Datacenter, Hybrid Cloud and End User Computing. 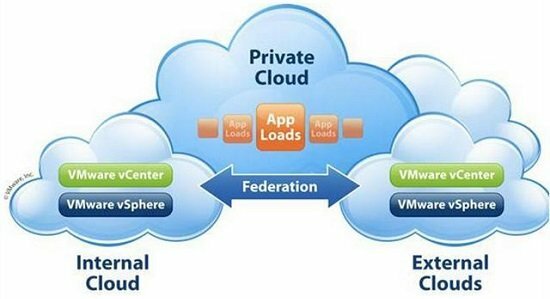 Most news (or the most important) are around the first point, considering that the several previous announces have already covered the Hybrid Cloud strategy and that the EUC area. 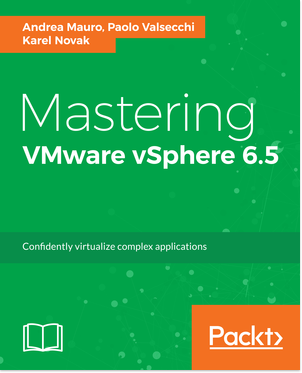 After vSphere 5.0, 5.1 and 5.5, finally it’s the turn of a new major release (although the term major and minor releases does no really define how products is changes… each release has several changes, improvements and new features). Sound curios but the main focus was on vSphere 6.0 (instead of the vCloud Suite 6.0), making it the unified software defined platform to build one (hybrid) cloud for every application. One cloud for any application. As usual, most of the new features as been introduced only in the Enterprise Plus edition (see the comparison table), but some 5.5 features are now available at lowest edition (like Reliable Memory now available also in the Enterprise edition). Note that most of the post after the announce (included mine) were based on the beta build, but some behaview have change in the RC. 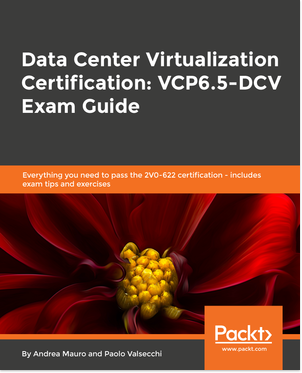 For more information see vSphere 6 – Clarifying the misinformation. More than 17,000 individuals participated in the beta program. We opened up the vSphere beta program last summer to get as much feedback as possible, and we were blown away by the level of customer interest. This engagement has paid off with the delivery of a rock solid product, with new capabilities we know our customers will love. vSphere 6 delivers 650 (!) new innovations, or roughly a new feature or improvement produced by the engineering team every other day for the past three years since the last major release shipped. Over 1,500 engineers worked on this release, with a keen focus on making sure we not only delivered valuable and innovative new functionality but also that we continue to improve on the fundamentals such as performance and ease-of-use. What’s in ESXi 6.0 for free license and white box users? 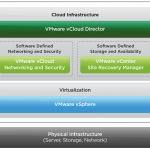 VMware vSphere 6.0: What’s New?